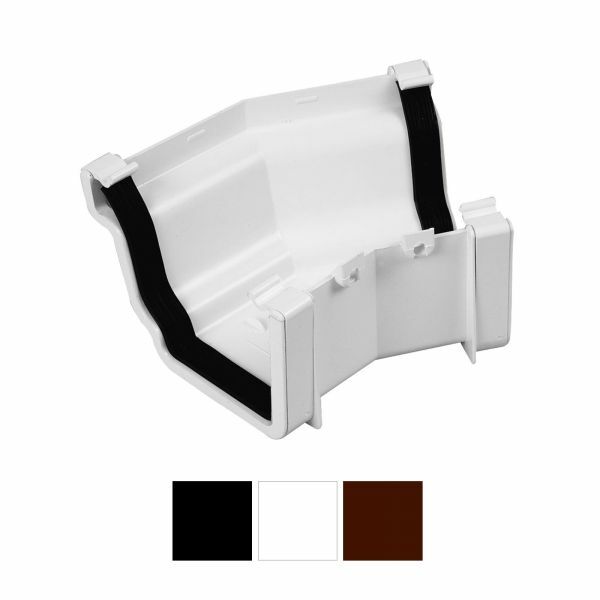 Product information "Marshall Tufflex RWKA4 150° External Gutter Corner"
Angle joint for connecting ogee gutter at the 150° internal corner usually found where 5 faceted bays run return across house. 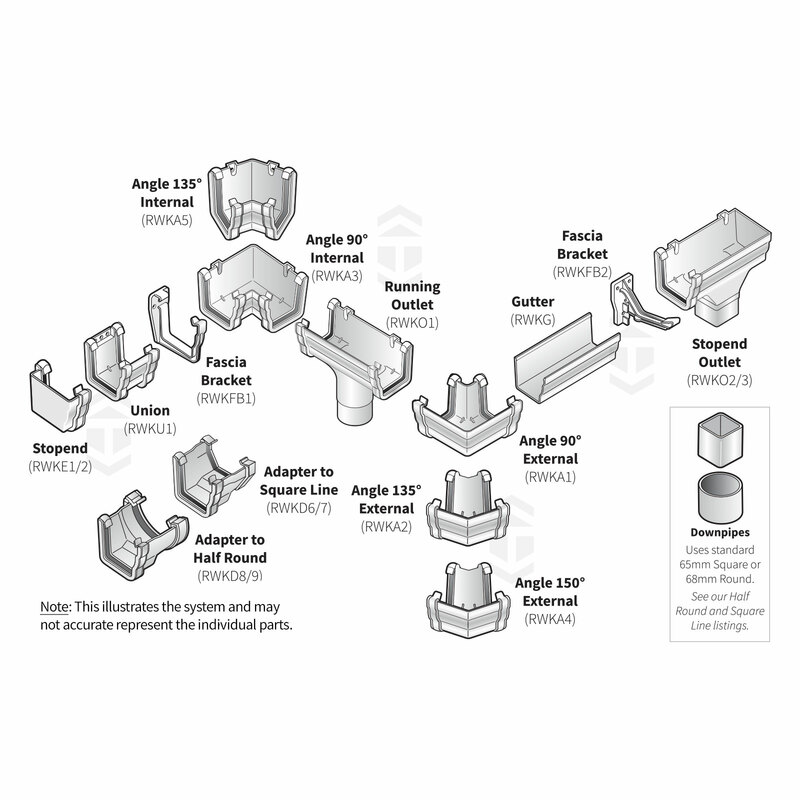 Part of Marshall Tufflex Universal Plus system. 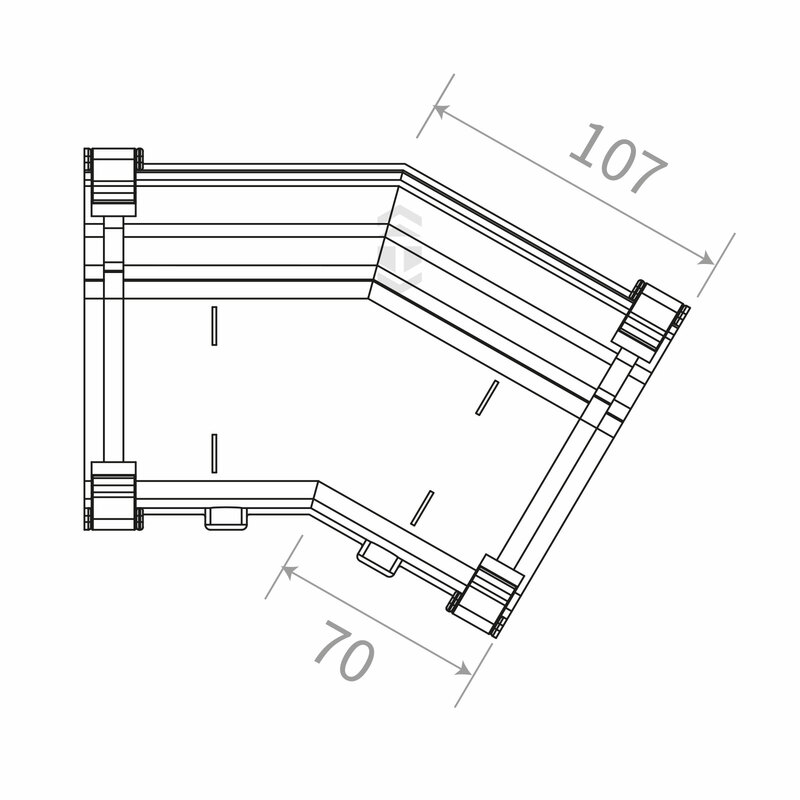 Related links to "Marshall Tufflex RWKA4 150° External Gutter Corner"
Customer review for "Marshall Tufflex RWKA4 150° External Gutter Corner"